PhotoAlliance in partnership with The San Francisco Arts Commission Galleries’ Art at City Hall program, presents Now That You’re Gone … San Francisco Neighborhoods Without Us. 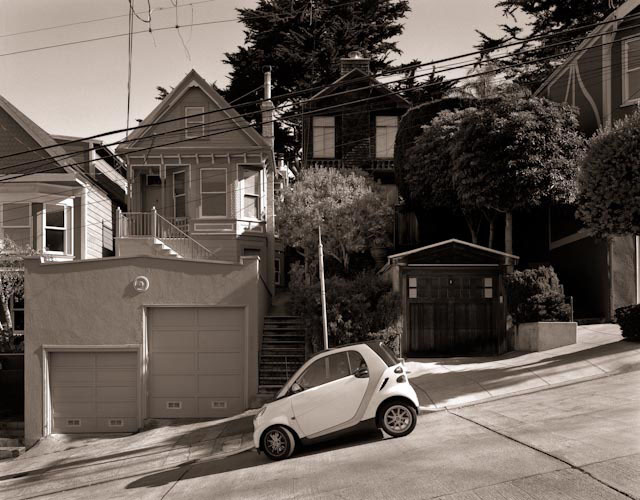 This multi-faceted exhibition project features photography by Northern California emerging and established artists that captures various aspects of the built environment of distinct San Francisco neighborhoods without people. Wendy Watriss is a photographer, curator, journalist, and writer. She is one of the founders of FotoFest, the internationally known photographic arts and education organization based in Houston, Texas. She has served as FotoFest's artistic director since 1991. Watriss began her professional career as a reporter and writer for national newspapers in the U.S. and later became a producer of news documentaries for national public television in New York. A fantastic opportunity to show your photographs to professionals who publish, exhibit, write and teach. Get new ideas, make connections, and find opportunities to distribute, publish and exhibit your work. Check back or sign up for email and be notified when announced.